Comes With Pre-recorded Audio Declarations!!! This ebook comes uniquely designed for the reader to not only read but also watch or listen to select exclusive content. 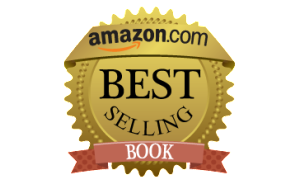 You can read this ebook from any smartphone device, tablet or computer. Also, type all written assignments directly in this ebook from your computer. This ebook also comes with special bonus content that will greatly enhance your reading experience as well as equip you with additional tools, resources and strategies that are guaranteed to help you along your journey. You will really like the declarations that are provided! As an added feature, you also have the option of receive your ebook with over 45 minutes of pre-recorded audio declarations for your listening pleasure. Play these declarations anywhere and anytime. Playing declarations is one of the best strategies for transforming your mind and staying encouraged during this process. These declarations are in mp3 format and thus can be played on any mobile device that plays mp3's. Amanda is a woman passionate about helping others succeed as they embark on their personal journey of becoming love. She believes you can only give away what you have and thus this book is a byproduct of her experiences of truly becoming unconditional love. She still vividly remembers the Sunday morning that her husband (David Taylor) woke up and told her that he was not in love with her anymore. She remembers the depression, the fear and the confusion that she battled as she fought for her marriage. After enduring the rejection, the loneliness and the challenge to love her husband unconditionally, her marriage was eventually restored. Now she is dedicated to sharing her story and her strategies of how to love unconditionally with others who are experiencing similar struggles. Through Mend Our Marriage, both her and her husband serve thousands of couples looking to break the back of divorce. 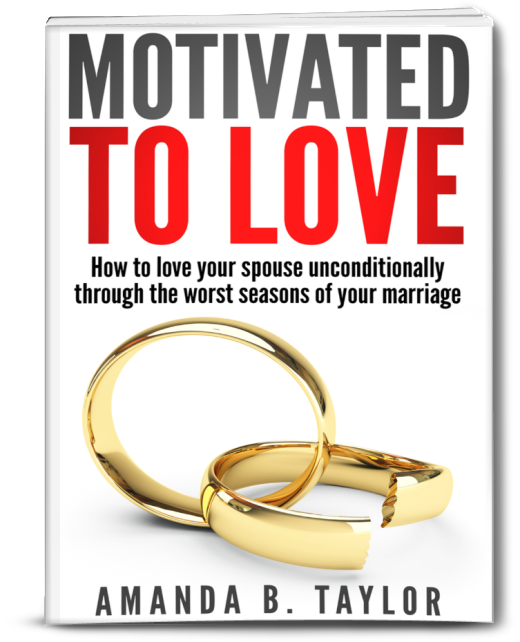 Motivated To Love is her guide to helping them succeed. If you have questions or would like to contact Amanda for speaking or interview opportunities, contact us here. If you submit this form but didn't get confirmation, don't worry...it still went through. You will be contacted shortly. 2017 © Motivated To Love. All rights reserved.